The Leadership Coaching Process takes executive coaching to the next level. We incorporate leadership models and curriculum into an executive coaching approach. The use of measurement tools and individualized application exercises makes the process relevant for leaders at multiple levels of the organization from the team leader to the CEO. Click here to download the Leadership Coaching Process brochure. 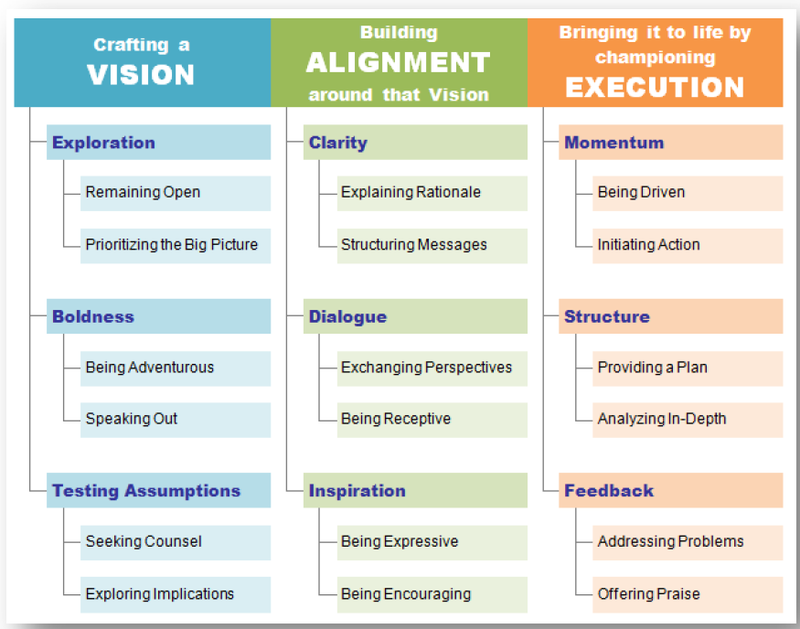 Designed by our affiliate, Intégro Leadership Institute and delivered through Leadership Strategies International, the Leadership Coaching Process is a three-staged process that provides leaders with the skills and tools they need to increase their leadership effectiveness and create high performing teams. Recognizing that leadership is one of the most studied areas of business, as well as one of the most requested topics for training, The Work of Leaders research and model applies the science of contemporary leadership to organizational success. The goal of The Work of Leaders is to make this wealth of leadership insight accessible to anyone who wants better results as a leader. Leadership Strategies International will help you craft a vision, build alignment, and champion execution through our services and products. You can choose to develop your leadership through one, some, or all of these services and products: The Work of Leaders book, a robust assessment tool, a 360 degree-feedback tool, and executive coaching services. The work that leaders do—the work that really matters—is boiled down to three areas: crafting a vision, building alignment, and championing execution. Vision, Alignment, and Execution (VAE) are “magic words.” They strike a chord that turns the goal of leadership into tangible steps. With passion and insight, the authors of The Work of Leaders researched the best-known leadership authorities, while leveraging their unparalleled access to data from thousands of leaders and followers and their connections to hundreds of organizational development consultants. Interwoven with humor and drawing from real-world scenarios, The Work of Leaders distills leadership best practices into a simple, compelling process that helps leaders at all levels get immediate results. Of course, there’s a lot of skill that goes into each of these responsibilities. That is, in fact, what The Work of Leaders is all about. The model is broken down into three key things effective leaders do at each step, and describes specific behaviors for each. The true value of this model is that it lays out a manageable, realistic framework to guide the process. The goal is to provide straightforward explanations of where you might choose to target your personal development efforts. To get a sense of what The Work of Leaders has to offer, we invite you to review the sample assessment report, and read some excerpts from the book. What's in the Work Of Leaders Coaching Program? Everything DiSC Work of Leaders® is a leadership coaching program typically delivered in a workshop environment. It uses online pre-work, engaging facilitation with contemporary video, and online follow-up to create a personalized learning experience. Based on best practices, Work of Leaders connects to real-world demands, generating powerful conversations that provide a clear path for action. We deliver this leadership coaching program for our client organizations. Alternatively, we support our clients organizations to deliver the Work of Leaders themselves. You can purchase the Everything DiSC Work of Leaders Facilitation Kit and related materials for delivery yourself. LET US HELP YOU GET THE RESULTS YOU WANT THROUGH OUR LEADERSHIP COACHING SERVICES, PROGRAMS, AND PRODUCTS. Schedule a meeting today 661-251-0641.